Regardless of how much time, energy and expense you put into purchasing your home, the chances are that compromises will often have to be made. Due to high property prices and limited availability, buying a home in Clapham can become an even more difficult process and finding your dream home with the perfect amount of space that you desire can seem to be an almost impossible task. Happily help is on hand from the roof conversion Clapham specialists, Berry Construction. 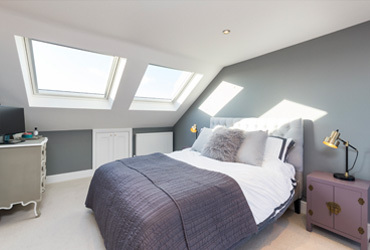 If your roof space is 2.4m or higher at its tallest point, you can have a comfortable space designed to suit your specific needs. Even if your attic area isn't that tall, there are other possible options available. For the most experienced roof conversion Clapham has to offer, consider Berry Construction. 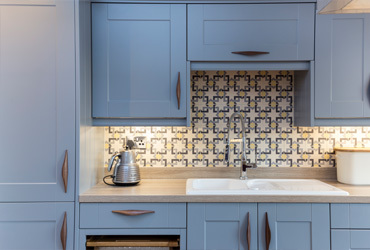 We will help you turn wasted space into a cleverly utilised and functional part of your home. With a home in Clapham, you may find yourself living in a listed building or in a conservation area. As a result, an extension to your home is rarely possible. However, a roof conversion may be an option, and we can help you determine what is possible, as well as any planning permission that may be necessary. If your home is not under any restrictions, you may not even need any planning permits at all to undertake a roof conversion. 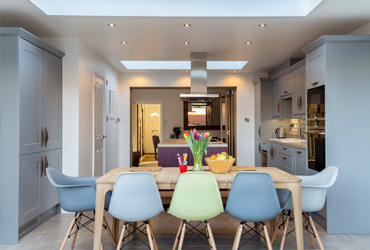 Berry Construction, without doubt, provides the best roof conversion Clapham has at its disposal and provides the expertise and attention to detail that makes them the envy of all of their competitors. So don't delay, call us today and help us to help you turn your dream home into a reality.